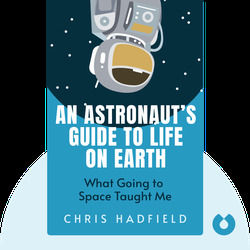 Test pilot and astronaut Chris Hadfield was the first Canadian to space walk, and this is his story. He offers insight into life in the space business, from training and lift-off to space research and coming home. 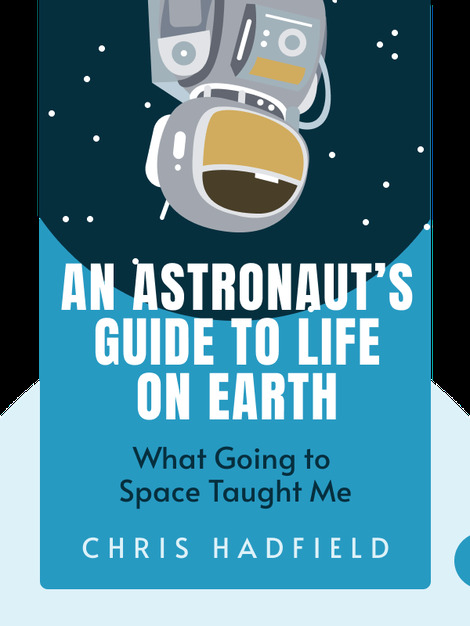 He outlines the surprising challenges astronauts face, both off and on this planet, and offers some of the wisdom he gained from leaving our natural home and coming back down to Earth. Even if you never make it to the Milky Way, you’ll find that we have a lot to learn from spacemen. Chris Hadfield has become one of the most experienced astronauts in the world since his selection by the Canadian Space Agency in 1992. He’s also served as Director of NASA Operations in Star City, Russia, and he was the Chief of International Space Station Operations from 2006 to 2008.